LocoNet Layout Wiring Made Simple! 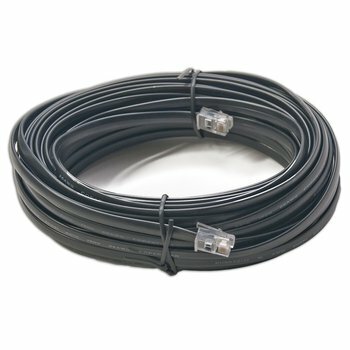 Pre-made, pre-tested 50 foot LocoNet cable. Use on any LocoNet Layout. Use for long runs or divide into custom lengths using LocoNet Cable Maker Kit & RJ12 Plugs.